SAVE UP TO 20% ON BRO! TODAYSeriously comfy spring hoodies & accessoriesShop Bro! Ski or snowboard, good quality thermal mid layers, such as a polar fleece jacket, ski fleece mid layer or pullovers, ski mid layers, rollneck ski shirts, warm polo neck tops, roll neck shirts or wind stopper windstopper - used as part of a muti-layering system are really important to keep you warm and dry. Not just for skiing in Patagonia fleece jackets look good on the street too! We only stock top quality technical winter sports fleeces but we sell them cheap in our permanent sale. 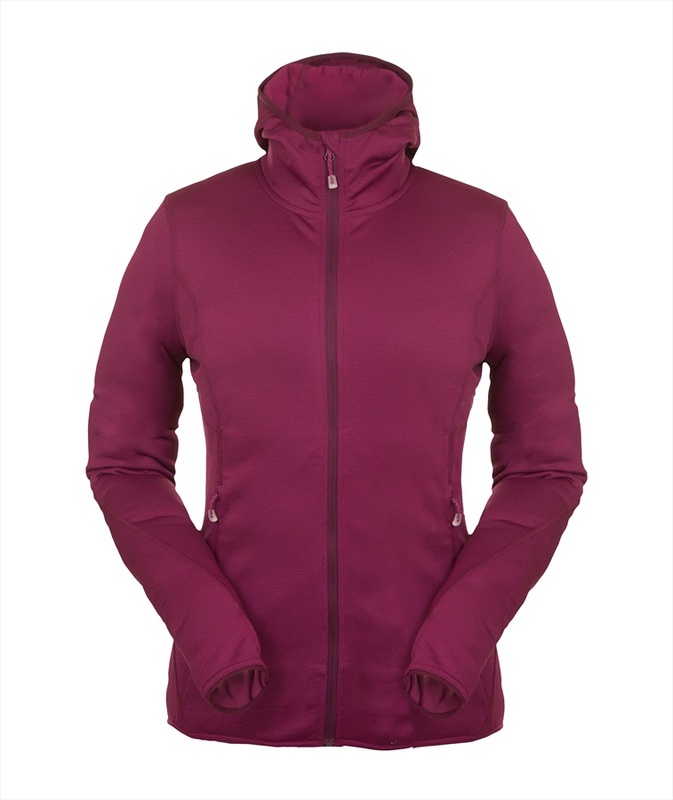 Relaxed fitting, lightweight waterproof softshell jacket for spring shredding in the park and all over the mountain. Fast drying, stretchy warm mid-layer fleece hoodie for ladies by outdoor specialists Montane. All-season hooded layer from Mammut with goose down insulation to keep you warm. Flexible and lightweight mid layer from Narrona. Long Sleeved Tech Top from Mons Royale that can be worn for all occasions. Incredibly lightweight mid-layer/base, the perfect compantion for trail running, trekking or biking from Norrona. The Patagonia Cotton Quilt Snap-T is a heritage inspired version of the classic Snap-T Pullover. Versatile fleece layer with retro styling for classic active comfort. Cozy heavyweight hoody from Patagonia. Super stylish and comfortable hoodie from Planks that features their classic fit, its heavyweight material makes it perfect for chilling outside the bars or for wearing as a mid layer. The Women's Performance Better Sweater Hoody is a versatile fleece with Polartec stretch panelling for active comfort. The combination of quick drying fleece and Patagonia's snap-t features make this a hoody like no other. 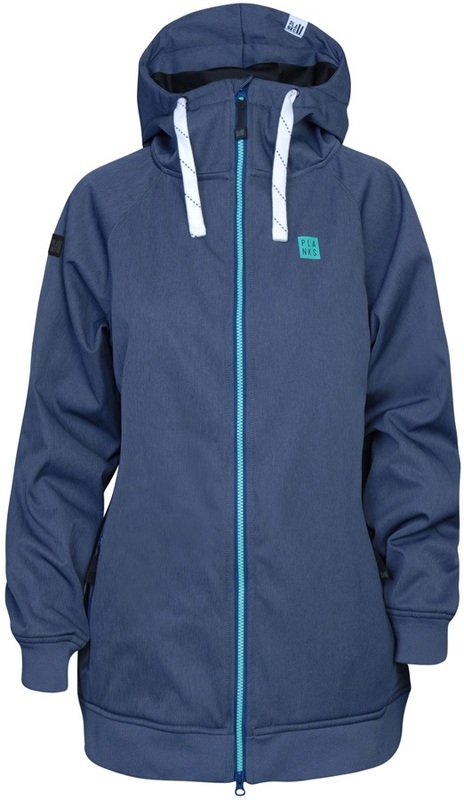 Bonded hoodie from Neff with built in face shield for riding or layering. Part of the Adidas Terrex Outdoor range, the longsleeve Icesky shirt will keep you warm in cold activity pursuits. A warm, fast drying mid-layer with a helmet-compatible hood. Stylish water-repellent pullover crewneck from Oakley. A seriously comfy hoodie for Spring and indoor riding! The Performance Better Sweater jacket is a versatile fleece with Polartec stretch paneling for active comfort. Pullover fleece from Burton ideal for using as a winter midlayer or an outer layer in autumn/spring. High tech mid-layer shirt with full Ninja Hood from Airblaster. 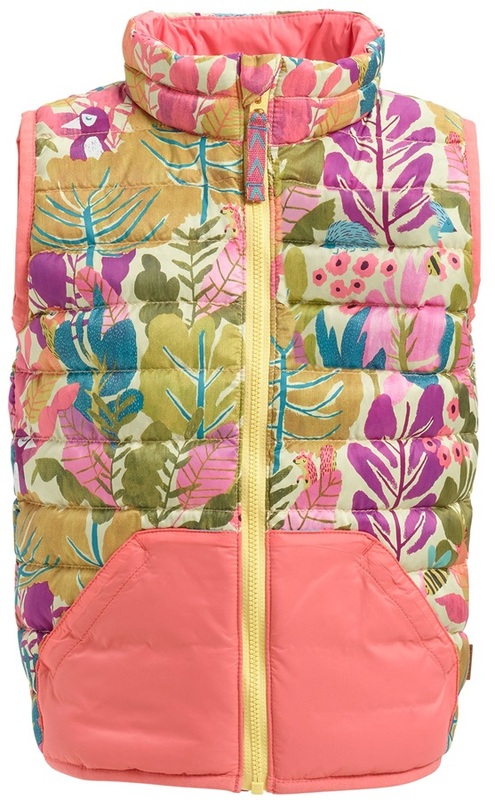 Lightweight, waterproof softshell vest from Planks. Warm, quick drying Polartec® Power Dry® alpine fleece from Salewa. Classic style fleece pullover from Patagonia with snap pocket and placket.